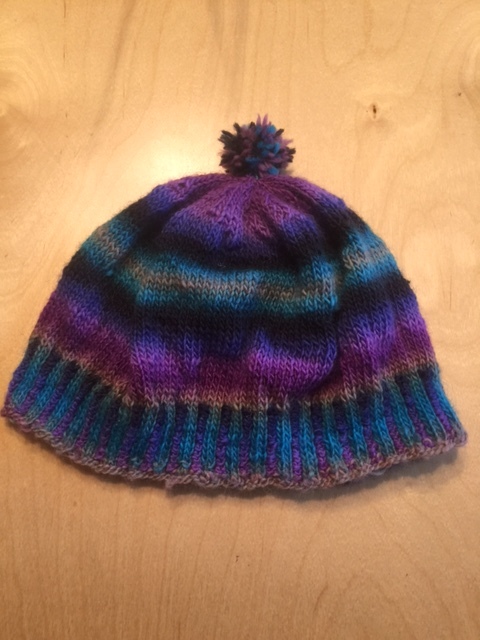 Catherine finished her small projects and started another Bunnymuff’s Mystery Knit-along for September http://www.ravelry.com/patterns/library/sept-mkal-2016. 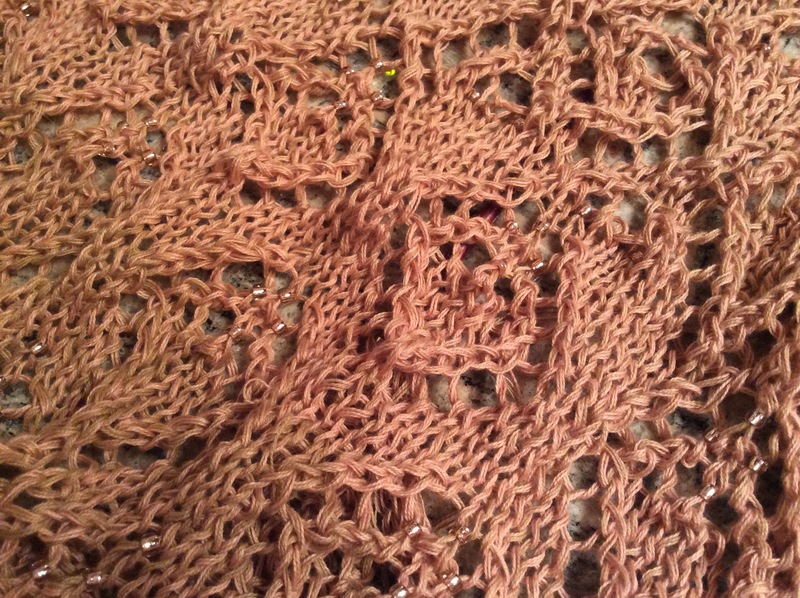 She’s using Wolle’s Yarn Creations gradient yarn in peach and sand color which she finds easier to knit than she did before. Practice makes better!